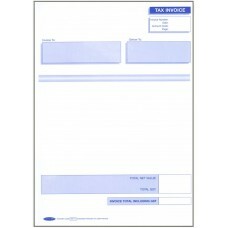 Our range of A4 laser pre-printed business forms are perfect for a professional finish when printing your invoices, statements, and remittance advice forms. 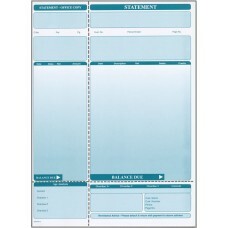 They are set to the parameters of many software packages, so that your information prints seemlessly within the lines - making your report clear and legible to the reader. 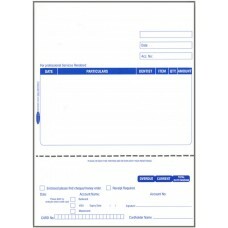 These forms are available for software packages such as Arrow, Attache, Autosoft, Business Manager, Lawson Banner, MYOB, Quickbooks, Sage, and Sybiz to name but a few. 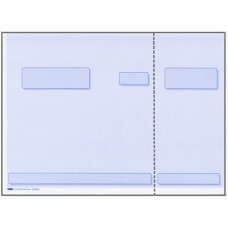 Many of these forms will also have a perforated section so that the remittance section for example can be easily torn away and returned to the accounts department. 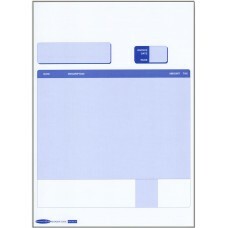 Each form can be loaded into a standard laser or inkjet printer or photocopier. 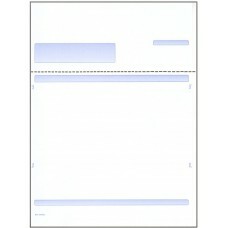 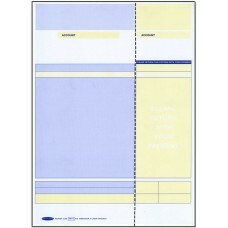 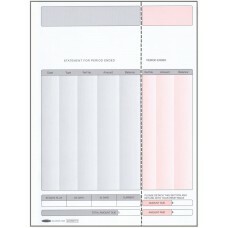 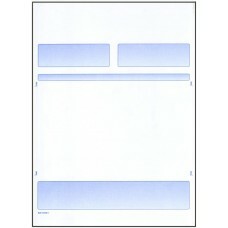 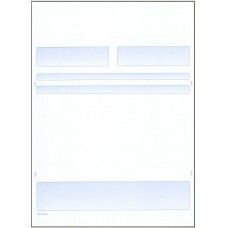 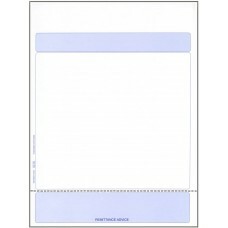 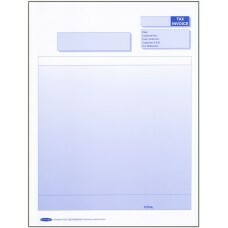 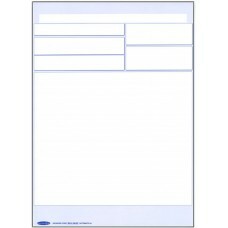 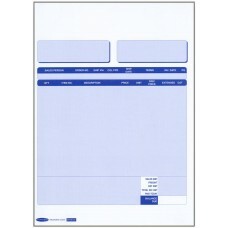 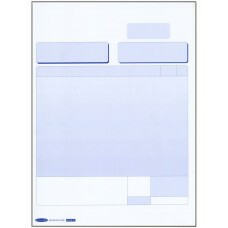 The stock is 80gsm, the same as standard A4 copy paper, so no printer settings need to be changed to use these forms.